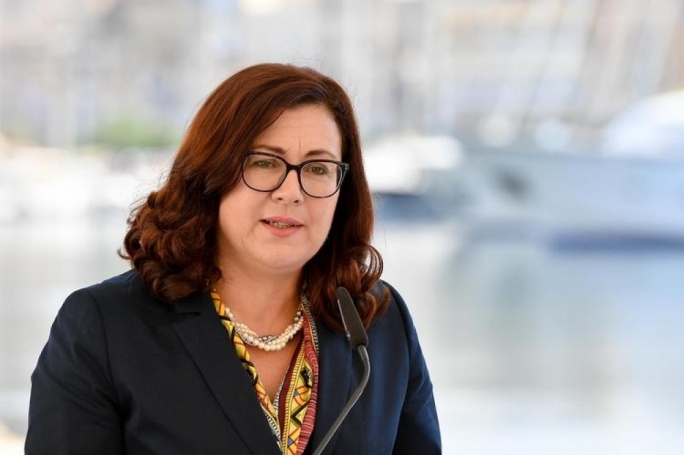 Only a handful of MPs making up the Nationalist Party’s parliamentary group were willing to declare who they were supporting to become the party’s next leader, with the rest insisting with MaltaToday that the vote was secret and would like it to remain so. 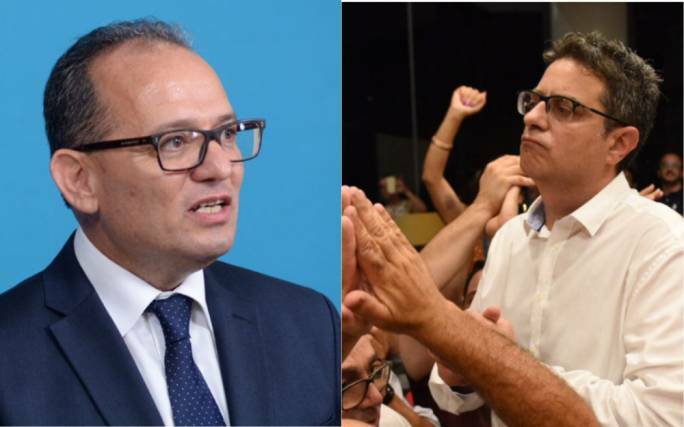 Following the elimination of Frank Portelli and Alex Perici Calascione last Saturday, the contest became a two-horse race between former minister Chris Said, and lawyer Adrian Delia, the political newcomer who has pledged to introduce his “new way” of doing politics. 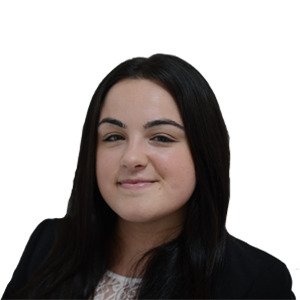 A significant proportion of the MPs, mindful of the prospect of having to work with either of the two candidates, have avoided publicly commenting on proceedings so far in the campaign, with a few exceptions. Hermann Schiavone, Clyde Puli, Kristy Debono and Jean Pierre Debono are all known to be actively working within the Delia camp, also seen on Saturday cheering on Delia, while Jason Azzopardi was spotted with Said. 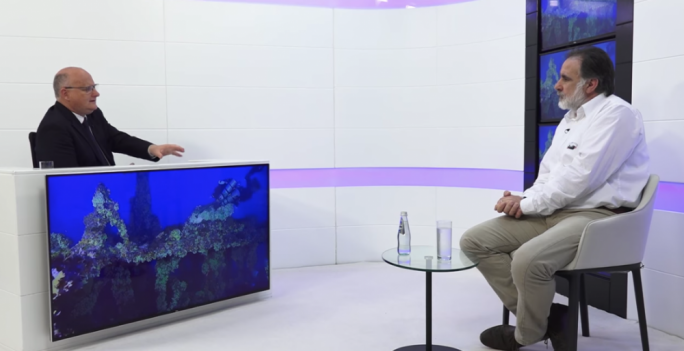 On Monday, PN MEP candidate and regular commentator on the party’s television station Johnathan Shaw, called on MPs to “stand up and be counted” and clearly state which of the two candidates they would be supporting. Shaw argued that, having been elected by the public, MPs had an “obligation and duty to declare their preference based on their political judgement”. “For the sake of having a strong and valid opposition, creating factions or suffering the consequences at a later stage is not an option,” he wrote. MPs David Agius, Karol Aquilina, Robert Arrigo, Ivan Bartolo, Claudette Buttigieg, Ryan Callus, Karl Gouder, Maria Deguara and Robert Cutajar all told this newspaper that they preferred not to declare who their preferred candidate was. 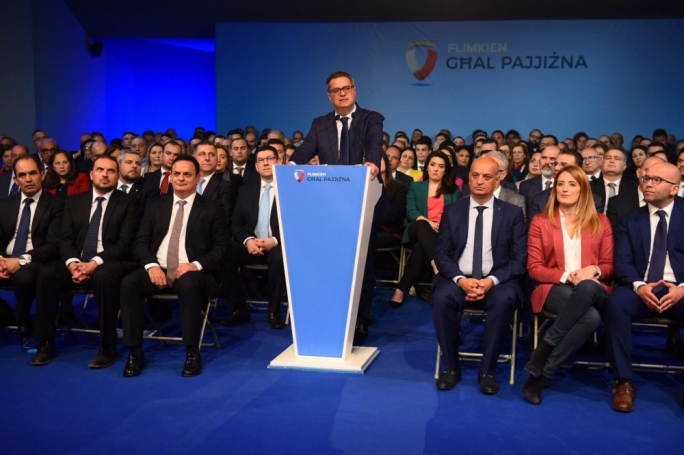 Outgoing leader Simon Busuttil also stated that his vote was secret, while Mario De Marco said that given his position as deputy leader it would not prudent for him to make any declarations. Attempts were made to contact all the remaining MPs however they could not be reached. 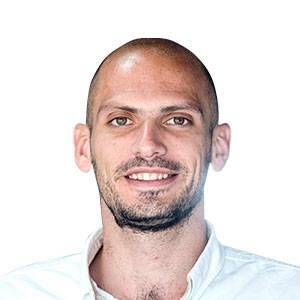 “I will be running for the post of deputy leader for parliamentary affairs and I will work with whoever is elected leader,” declared David Agius, when contacted by this newspaper. Similarly, Robert Arrigo said he would be running for deputy leader for party affairs, “irrespective of who is elected leader”. When it was pointed out that Shaw had called on MPs to let voters know where they stood, Arrigo questioned whether Shaw had himself declared his preference. “It’s very easy to call on others to declare theirs,” he insisted. 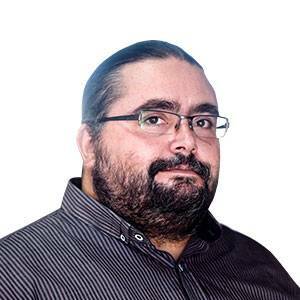 Karol Aquilina, who on Monday appeared to suggest the Nationalist Party risked being taken over by freemasons, insisted that in the same way that he had a right to association, he also had a right to keep his vote secret. 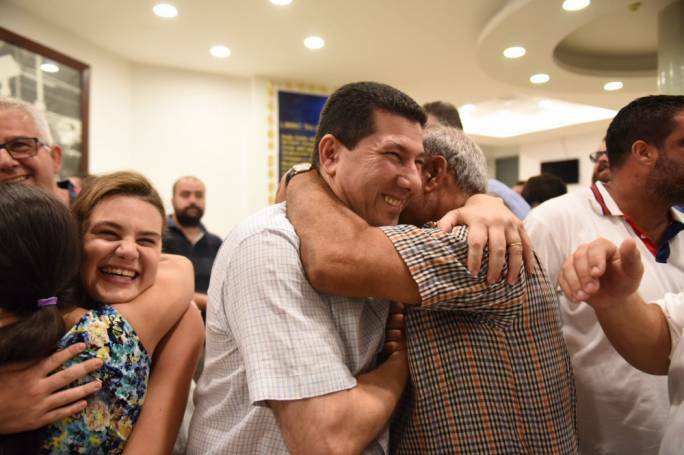 Newly elected MP Ivan Bartolo said he did not believe it was right for an MP to declare their vote. “I have my preference but it should remain secret. 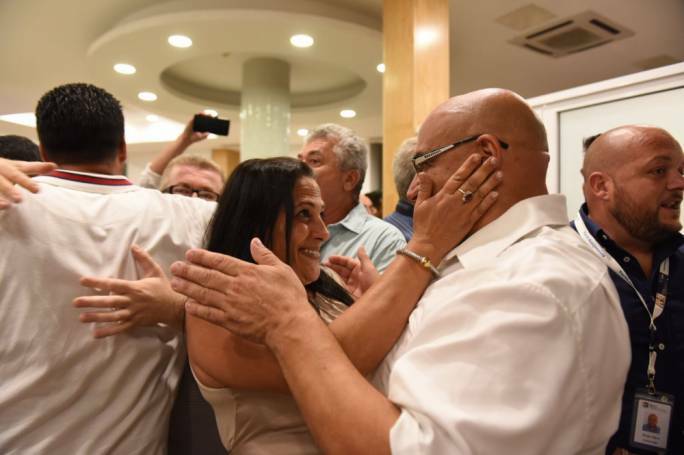 People from both the Delia and Said camps voted me into parliament,” he said. Both Claudette Buttigieg and Ryan Callus said that “given the circumstances” they would refrain from making their preference public, with Callus stating that his position had been consisted during the past weeks, while Buttigieg said one should not “continue throwing fuel on fire”. 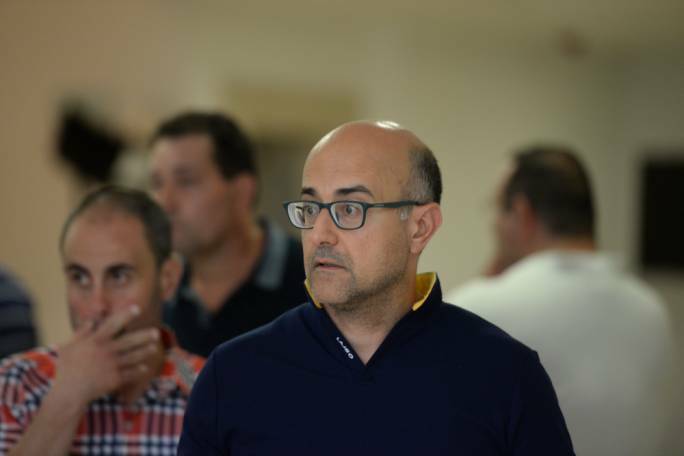 Three MPs declared that they would be voting for Said: Jason Azzopardi, Edwin Vassallo and David Stellini, with Stellini insisting that despite his support for Said, he would work with any of the two candidates, should they be elected. Vassallo said he believed Said’s beliefs were more in line with what he stands for and what he believes in. 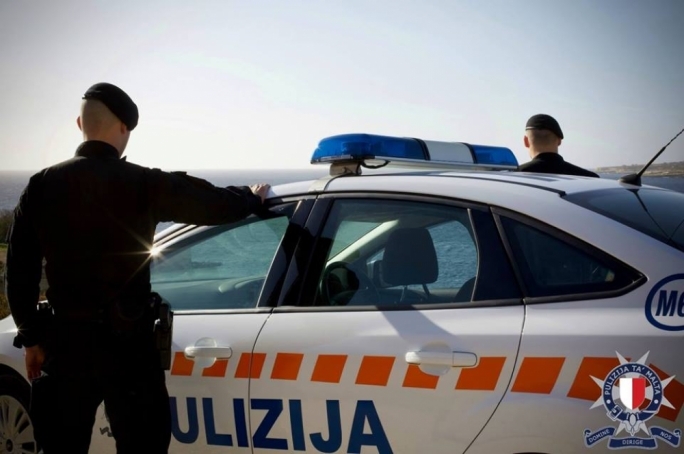 That said, Vassallo insisted he would work with whoever is elected leader, since his personal preference did not interference with his sense of duty and respect to authority.